How many hours a day, are you in front of some sort of screen? Did you know that staring at those screens with your bare eyes can be harmful to your vision? That the blue light can be especially harmful? Heaven knows that everyone in this house is guilty, in some form or another, of being on a screen a little too much. 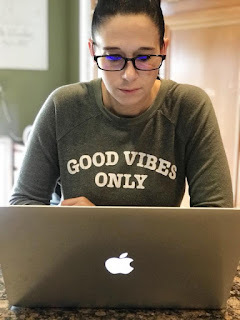 In fact, my husband is on his screen more than anyone with his writing and with my blogging too, we both use our screens a lot. Our kids are just as busy on their screens, playing games, watching shows and even texting their friends on their phones. WE LIVE IN SUCH A VIRTUAL WORLD! 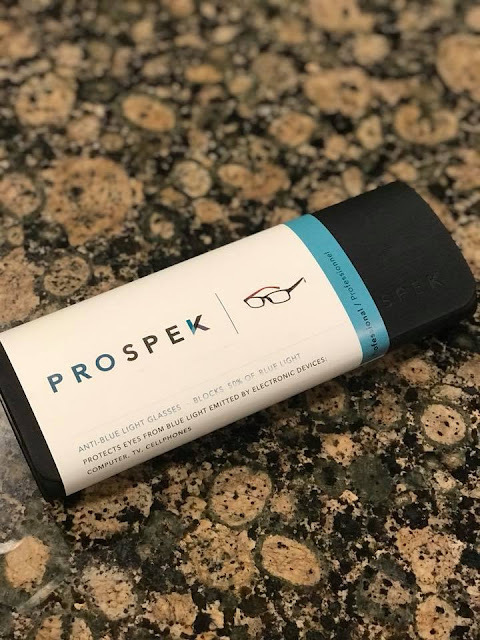 Spektrum sent me a pair of Prospek glasses. 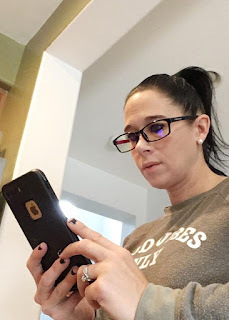 These glasses are not only very simliar in frame to my other glasses (even though I wear contacts most of the time), but also makes a HUGE difference when you wear them during your screen time. 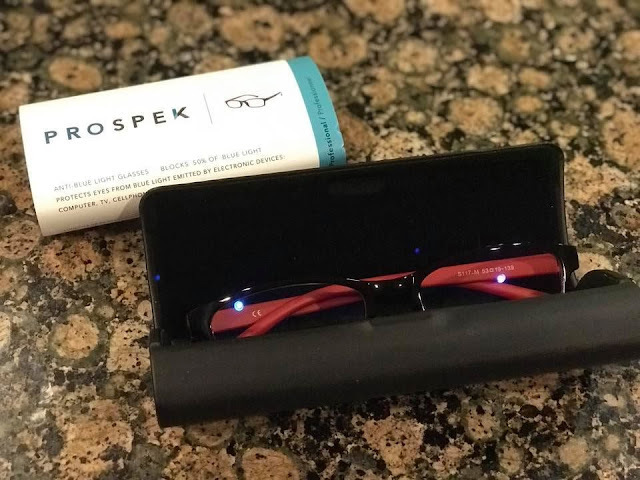 The Prospek glasses they sent me are the 50% Blocking glasses! Honestly, I just might have to buy a pair of these for my handsome husband to wear when he's working or even at night when he's reading in bed. Preserving his vision is important to me and to him as well. 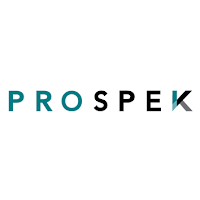 CLICK HERE to learn more about Spektrum Prospek Glasses. 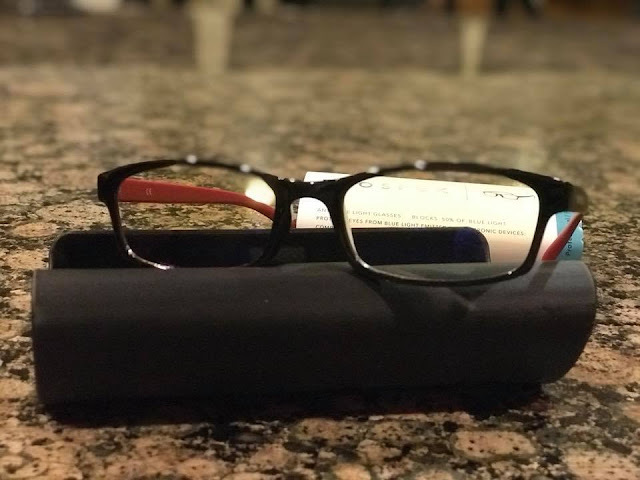 If you are on a screen a lot...you NEED THESE GLASSES! 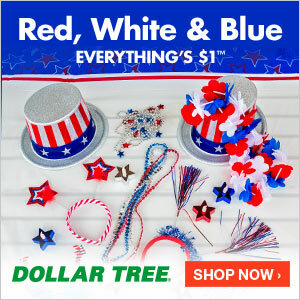 Your future eyes will thank you!